Book your Group Luncheon at the Westgate Pub! Perfect for office meetings, church groups, funerals, club meetings, and more! See our Group Luncheon Menu for more details! 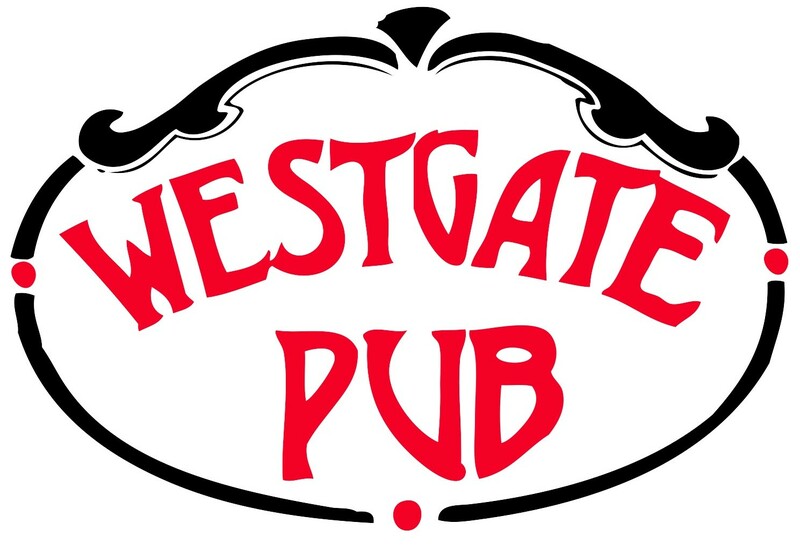 The Westgate Pub has the area’s largest takeout beer selection! Over 150 seasonal, domestic & import beers! Click here to browse our Takout Beer Menu! Hungry? Order Takeout Food too!